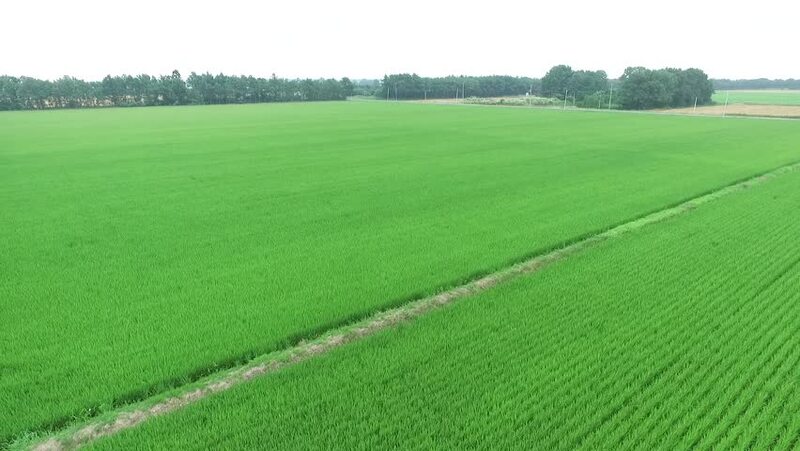 Empty drone imaging: paddy landscape _3 / July 31, 2015 in Japan of the shooting in Hokkaido / Imaging that were transferred sky using the drone situation of steadily growing rice in the summer. hd00:45Flying over the Rapeseed field with drone. Blooming Time. Yellow field. hd00:30A large hop yard and gorgeous green nature in the background. Aerial shot. It's spring time. hd00:59Flying over the Rapeseed field with drone. Blooming Time. Yellow field.